Security software company Webroot will be demonstrating its latest product range at CeBIT in Hannover later this week. 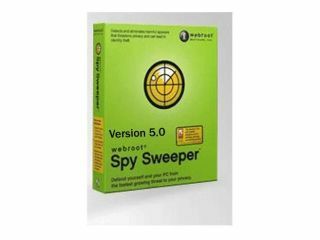 Highlighting the "digital dangers of the internet", Webroot will demonstrate its new Windows Vista -compatible anti-spyware and anti-virus products, for both consumer and business markets. The company will be offering a sneaky peak of its new Spy Sweeper with AntiVirus product range. It's been specially developed for users that want a user-friendly yet effective program that protects their PCs against spyware and viruses. In a recent report, Webroot's researchers found that the built-in anti-spyware component in Windows Vista failed to block 84 per cent of the most common forms of spyware.